As a first-generation entrepreneur, PNC Menon began his professional career by establishing an interior decorating firm in Oman in 1976. 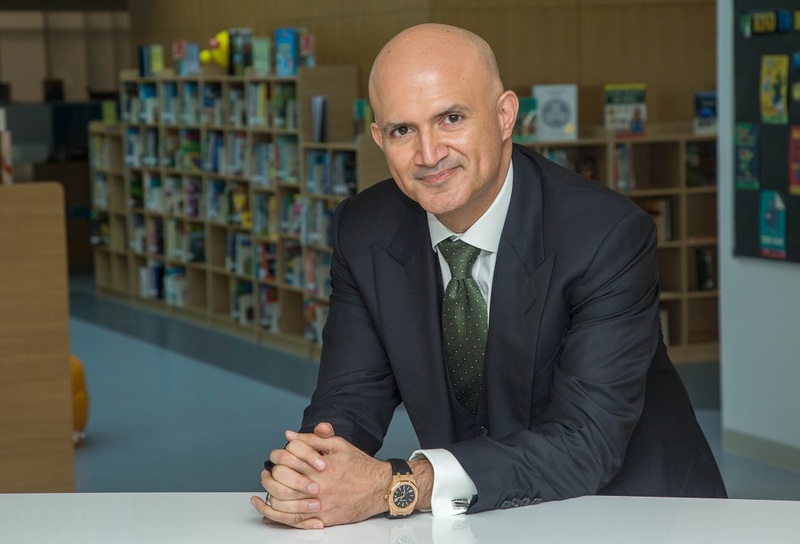 Since then, he has incorporated several companies in the sultanate, the UAE, and wider Gulf region, and has expanded into the fields of construction and real-estate development. 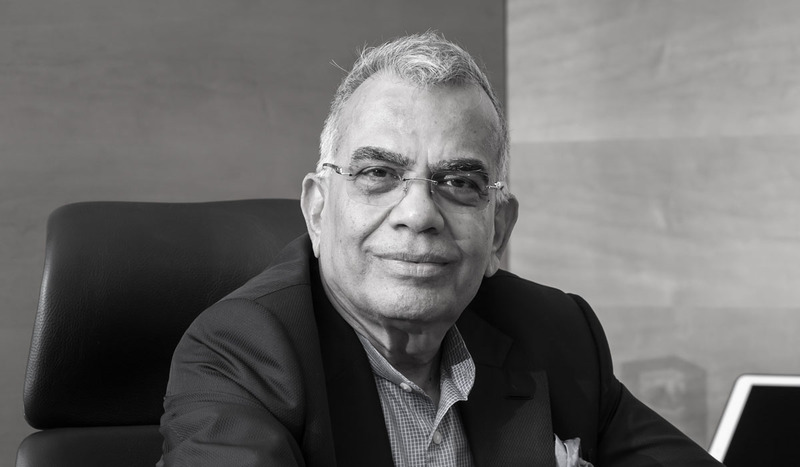 Having founded Sobha Developers in India in 1995, he expanded the company’s footprint to Dubai, where the company is now headquartered, in 2003. Sobha is still busy with its flagship Sobha Hartland development, a freehold community of covering an area of more than 222,000m² in Dubai’s Mohamed bin Rashid Al Maktoum City. Set along the Dubai Water Canal, Sobha Hartland comprises contemporary L-shaped villas with 12 floor-plan options, as well as semi-detached villas, townhouses, and modern high-rise apartments. The development also features two international schools, nurseries, malls, cafés, sports and leisure amenities, mosques, and healthcare facilities. Another of the UAE real-estate developer’s priorities is Firdous Sobha, a AED25bn ($6.8bn) resort development located on an island off the coast of the emirate of Umm Al Quwain. The scheme comprises a luxury seafront villa community, with hotels and resorts, apartments, boutique shops, an 18-hole golf course, a water-sports centre, and a spa. Firdous Sobha is set to occupy a total area of 4.92km² – the whole of Al Seniyah Island and the Khor Al Beidah area of Umm Al Quwain, which is said to be one of the largest undisturbed mangrove wetlands in the UAE.Sales for the development will likely be launched later this year. “The single biggest opportunity that we see is the space available for a high-quality developer who is providing first-class amenities in the heart of [Dubai],” Menon tells CW. “With Dubai running a series of mega-projects, the emirate's property sector is projected to ramp up in 2018, thanks to a growing demand for new apartments ahead of Expo 2020 Dubai. The expo may be two years away, but it is surely going to have an impact on Dubai’s real estate, creating a higher demand for residential housing in the city. 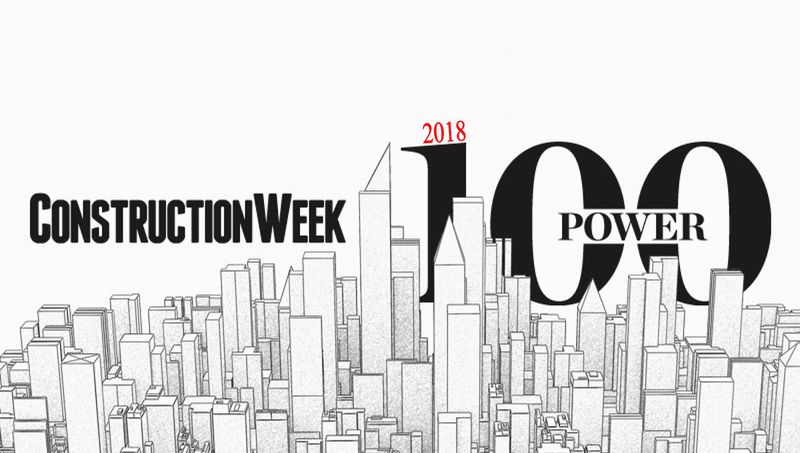 Pietro Salini is a new face on Construction Week’s Power 100 ranking this year, following a busy 12 months in the region. 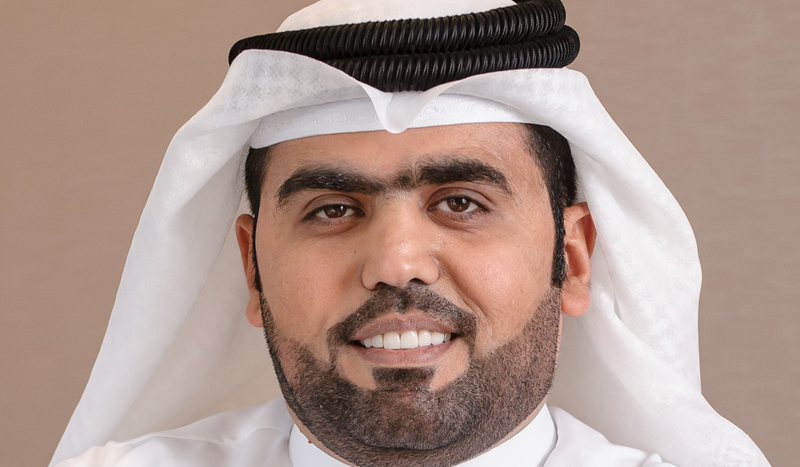 Led by HE Abdulla Ahmed Al Habbai, the group chairman, Meraas has continued to deliver new projects over the past 12 months. 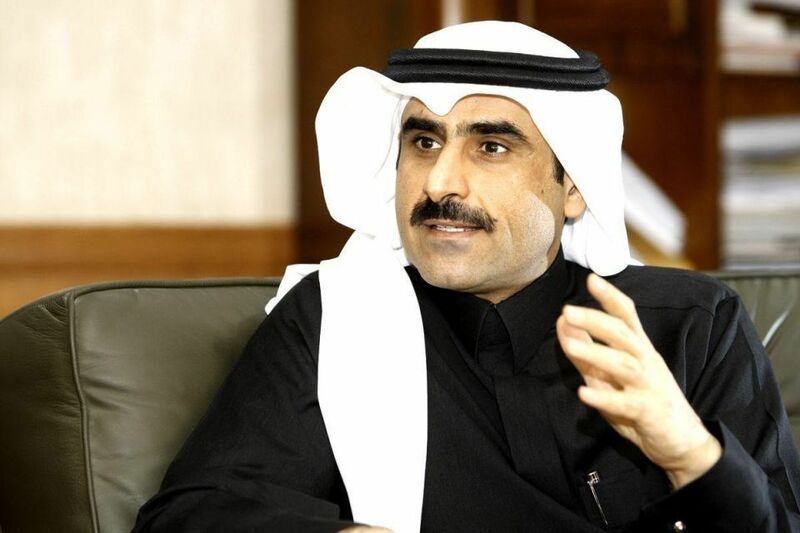 Led by chairman Yousuf Bin Abdullah Al Shelash, the company announced plans this year to sell off a 30% stake of its subsidiary, Dar Al Arkan Properties Company. 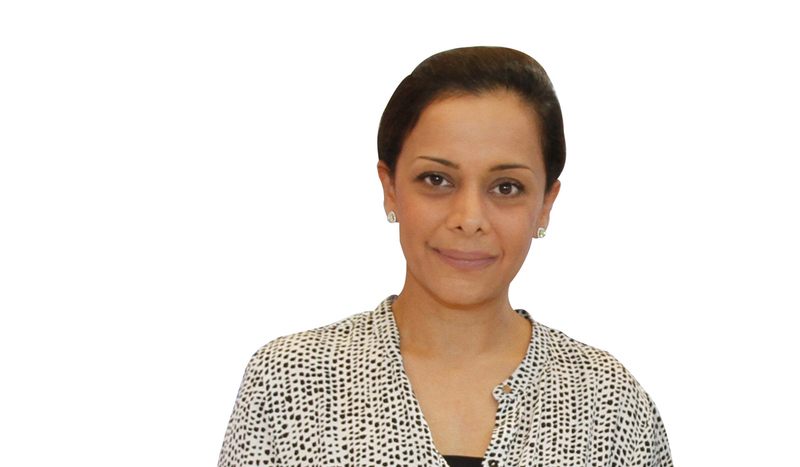 Devaki Khimji was on the shortlist for the Construction Executive of the Year category at Construction Week’s Oman Awards 2018. 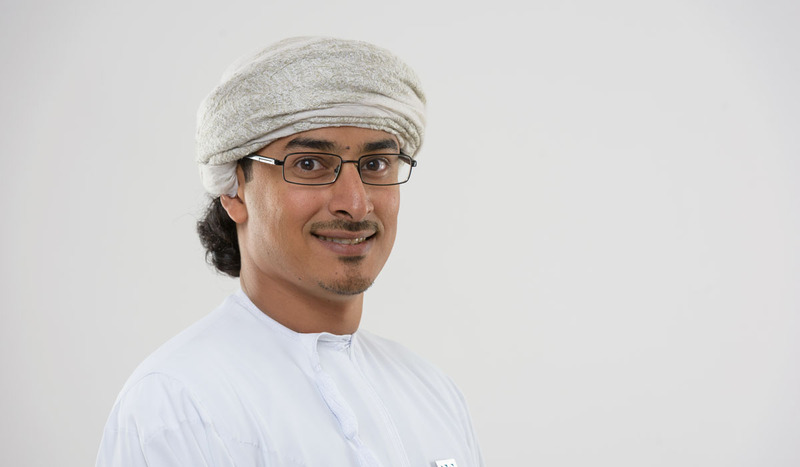 Waqas Al Adawi, the vice chairman of S&T Investment Holding, has once again enjoyed positive results in the past 12 months. 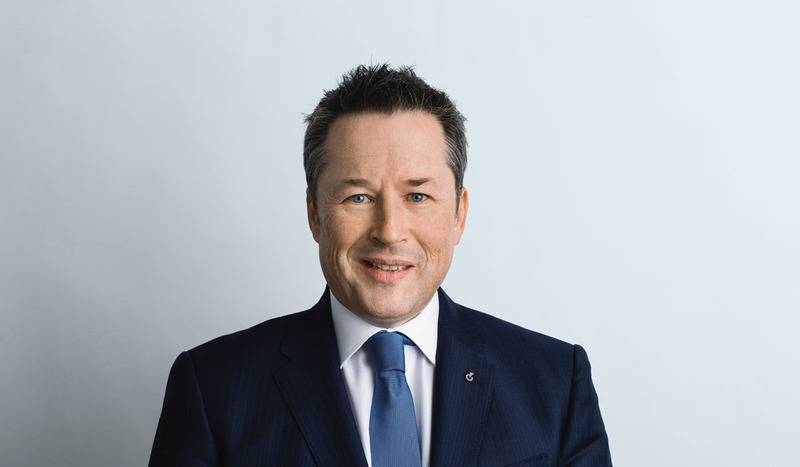 In 2017, Ramboll’s revenue reached $1.6bn (AED5.88bn), of which Ramboll in the Middle East’s revenue was $57.8m. 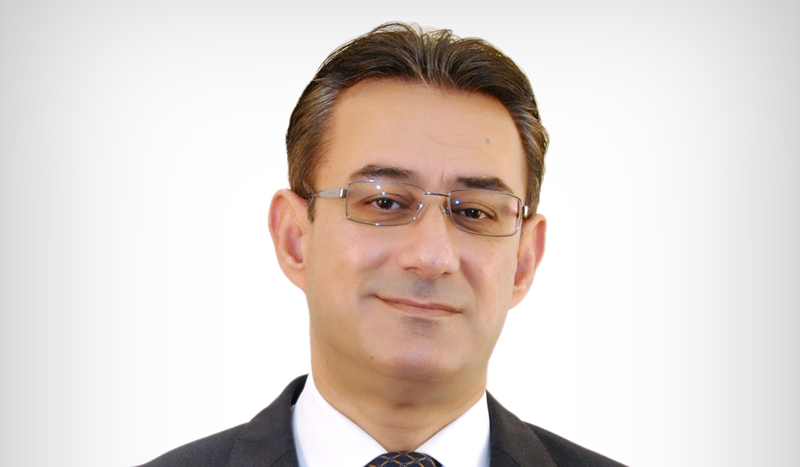 Dr Kamiran Ibrahim returns to Construction Week’s Power 100 ranking, following his debut in 2017 .